Today Eastman Kodak and Evolve Additive Solutions, Inc. announced a technology partnership where Kodak will supply Evolve imaging systems, parts and consumables based on the KODAK NEXPRESS digital electrophotographic platform. In addition, the companies have signed Joint Development Agreements for equipment and materials with the goal of helping further develop Evolve’s Selective Thermoplastic Electrophotographic Process (STEP) technology in anticipation of the commercial release in 2020. STEP is Evolve’s proprietary 3D printing technology for additive manufacturing. Kodak has also licensed relevant intellectual property to Evolve in support of the development effort. Evolve Additive Solution is an organization whose mission is to produce innovative manufacturing solutions that enable customers to manufacture in revolutionary new ways. Evolve is pioneering the manufacturing market with technologies and solutions centered around production applications with real-world thermoplastics. Its revolutionary STEP technology will radically improve manufacturing and enable disruptive new business models for organizations by unlocking the full capabilities of Additive Manufacturing. For additional company updates, follow Evolve on LinkedInand Twitter. 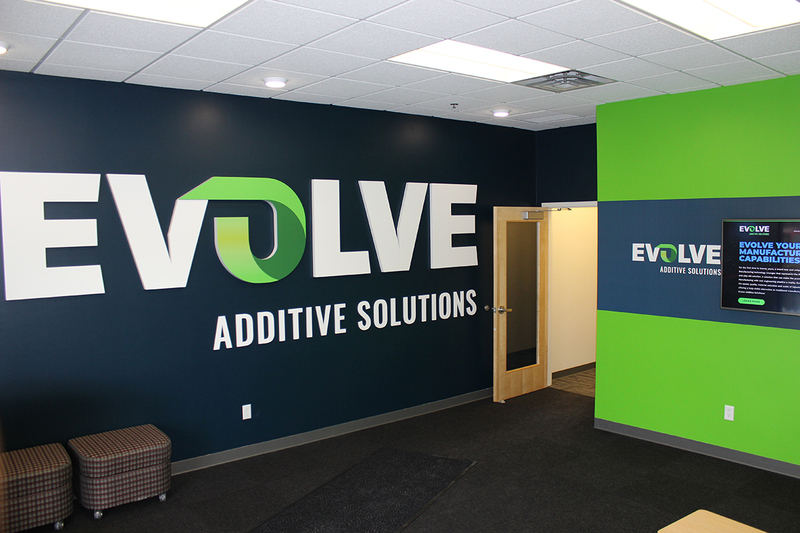 Evolve Additive Solutions is headquartered in Minnetonka, MN with a materials technology center based in Rochester, NY.